Welcome to the ADHD-Adult Solutions website. 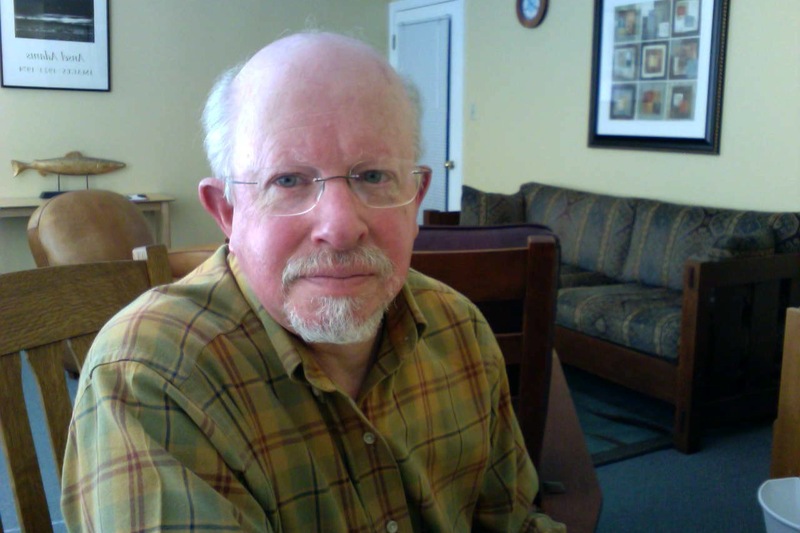 I am Dr. David Margolis a licensed psychologist located in Portland, Maine. I specialize in the evaluation and behavioral treatment of adults with ADHD and related psychological disorders. I have spent my 30 year professional career working toward helping adults improve the quality of their lives through a variety of treatment options which may include work on organizational skill building, relationships, or individual psychotherapy. I often work as a member of a treatment team which may include psychiatry or family practice physicians. For those outside the Portland area, I offer behavioral coaching to help people establish more efficient and productive means of reaching their personal goals. Changing key Behaviors to accomplish consistent task completion, time management and long-term goals. Reporting on the newest medications used to treat ADHD and neuro-behavioral research. David Margolis, PhD provides ADHD evaulations, treatment, and coaching, as well as Cognitive Behavioral Therapy for adults and young adults specializing in ADHD with Depression, ADHD with Anxiety, ADHD and Bipolor Disorder as well as ADHD and Obsessive Compulsive Disorder.